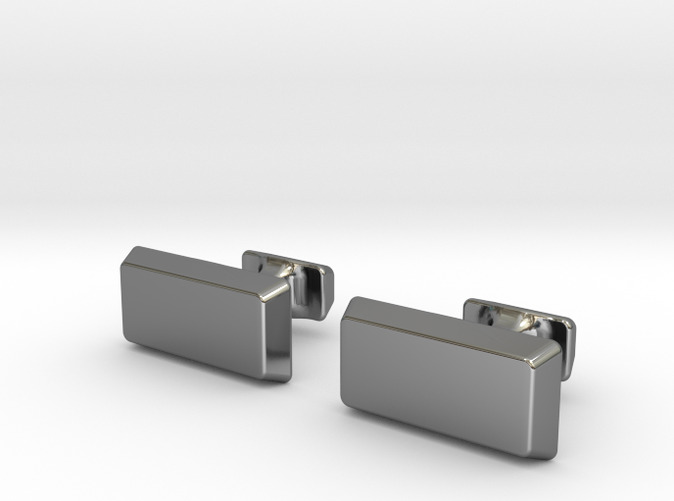 A very simple yet elegant pair of mens cufflinks styled in the shape of a bullion bar. 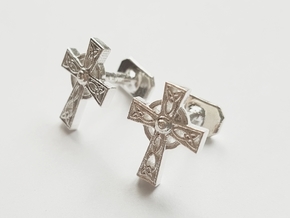 These mens cufflinks would suit all occasions, such as office wear or for a wedding, and come in a range of precious metal materials from sterling silver, rose gold to platinum. 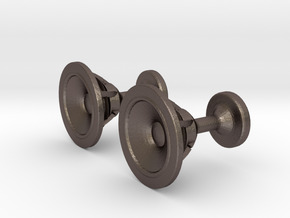 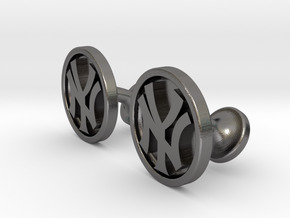 ​These stylish mens cufflinks would make a great gift for a birthday, christmas or wedding, and come as a pair as shown. 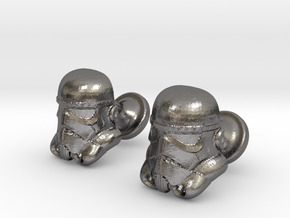 ​Please do not hesitate to ask any questions, and please check out other items in store and on our website.